Here is a link to the "Love Jones" article I mentioned. Here is a link to one of Angelica Jade Bastién's "Luke Cage" season one episode recaps. Correction: The Rebecca Walker book I referenced isn't titled "A Hundred Shades of Blackness." 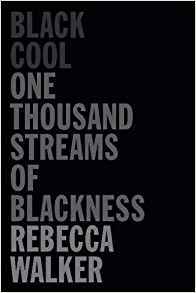 The actual title is: "Black Cool - One Thousand Streams of Blackness." Cop it here. 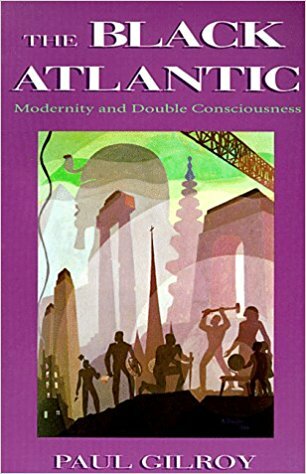 Paul Gilroy's "The Black Atlantic - Modernity and Double Consciousness" is an indispensable book. 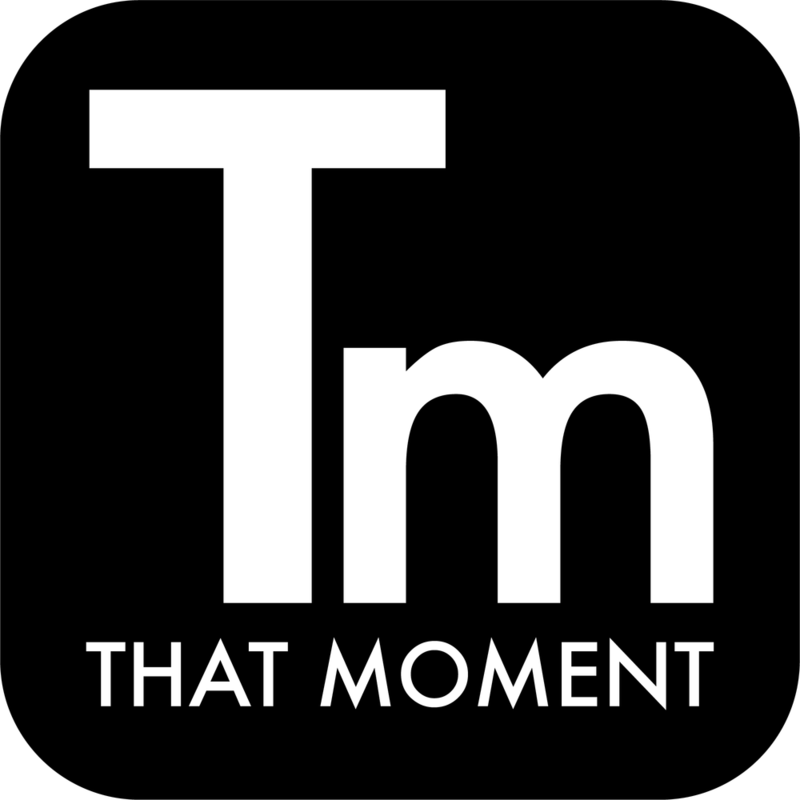 Cop it here.